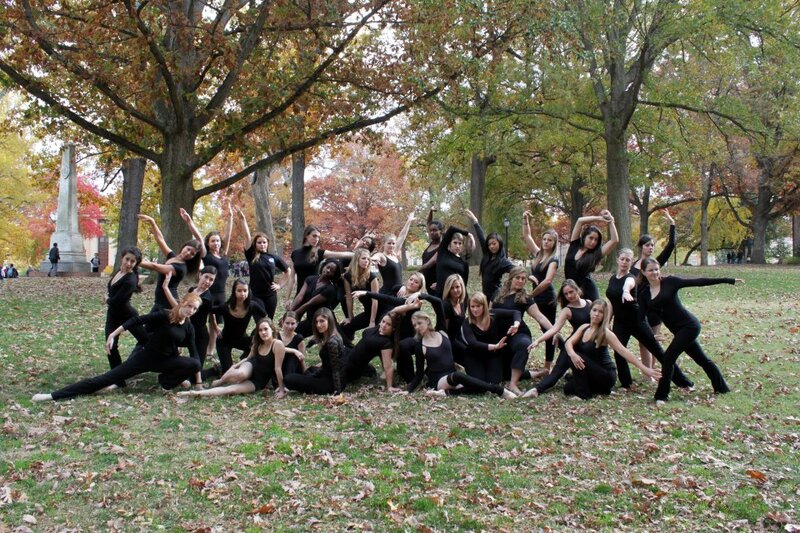 a dance group at the University of North Carolina at Chapel Hill. Want to learn more about the Star Heels and what we do? Check out the About Us and Companies pages above. Even take a look at the posted Photos and Videos, or visit our YouTube page to see us dance. What: A showcase featuring 12 unique dance groups on UNC's campus from Hip hop, to ballroom, to modern, to Indian classical dance. Why: This show promises to be exciting, diverse, and an excellent way to expand your dance knowledge at UNC! How much: Tickets are FREE for students with a one card, and $5 for everyone else. Where do I get my ticket: From a member of one of the groups performing or at the Memorial Hall Box Office! Please come out and support your dance community! Our Fall Charity Show is coming up! Come see us perform Sunday November 18, 2012 at 6:00pm in the Great Hall! Admission is free for students with a valid One Card, and $5.00 for non-students. Starheels just participated in Bike to Uganda Monday, October 8th at 10 AM-- in order to raise money to build schools in Uganda! This year we were able to donate $2,500 from our 2011 Fall Charity Show to Youth Stand Together, a dance studio in the high poverty Alexandra township of South Africa. This studio not only inspires children through dance, but provides them with a safe haven from the violence present in their everyday lives. Recently, members of Star Heels participated in UNC photographer Carolyn Stotts' Ballerina Project, of Chapel Hill. Check out her Facebook page, CarolynMarie Photography, and the project's Tumblr page to see all the beautiful shots! Our entire team took photos around campus as part of Carolina Dance Initiative's dancer BLUEprint, a project designed to promote dance on campus as well as within the UNC community. Check out our Facebook page to see the rest of the amazing pictures!